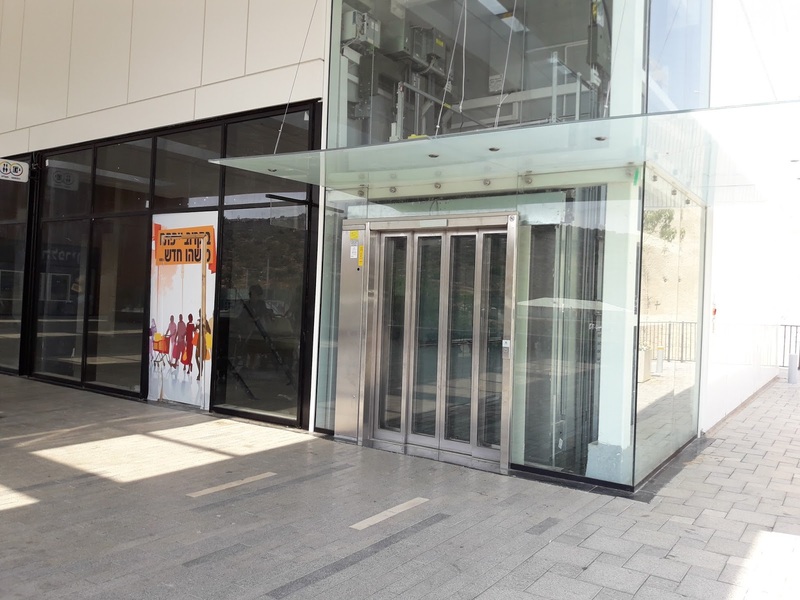 I have only one complaint about Rami Levy’s New Mall in Ariel. It’s hard to get to or from without a car. 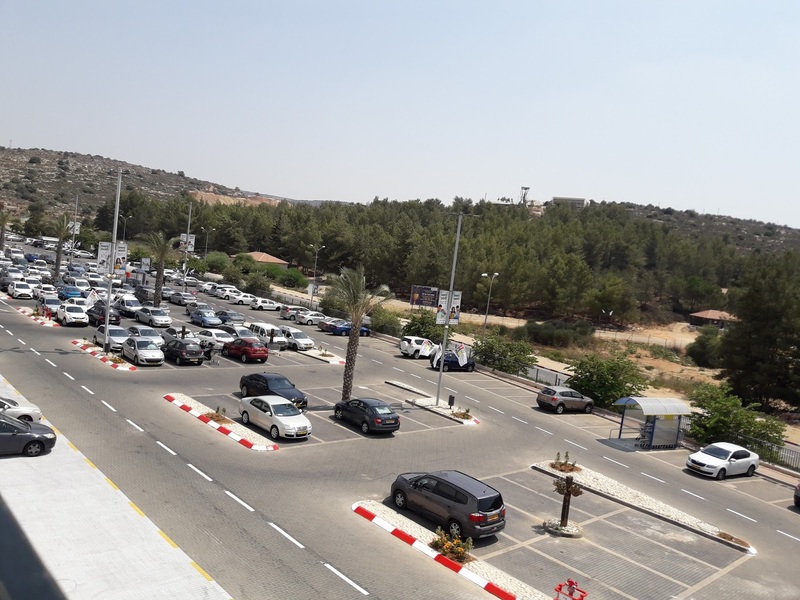 For a couple of years we had watched the progress of the building of the “Rami Levy Mall” in Ariel, a gorgeous, up-to-date brand new mall at the “other end” of the very impressive Shomron city. I don’t get to ride through Ariel all that often, which gave me a good perspective of the mall from a big road sign to a massive, impressive building. 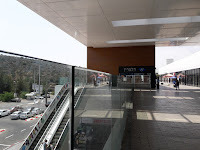 It began to seem very similar to the new mall Rami Levy built on the Kastel side of Mevaseret. The biggest surprise was once the buildings were completed and the store signs began to go up. 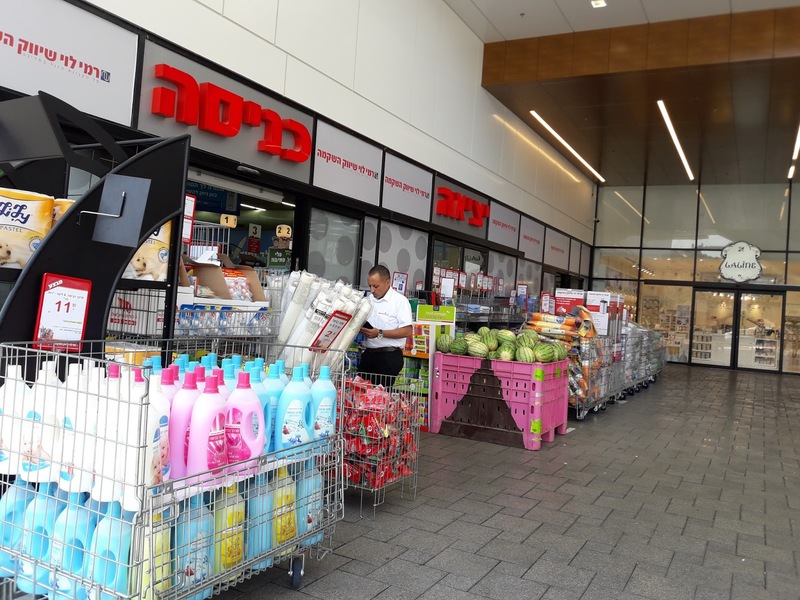 Unlike the old Rami Levy buildings where his iconic discount supermarket is flanked by Yafiz, Rami Levy Tikshoret (cellphone deal,) Rami Levy Pizza/Burger and other bargain stores, these two malls have branches of the same chains you’ll find in Kfar Saba, Beersheba and Haifa. 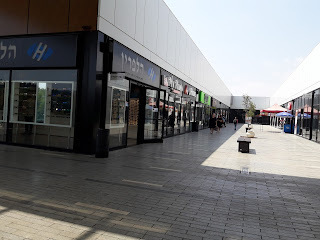 FOX has their clothing store, like in the Pisgat Zeev Mall, but I really hope that they bring their HOME department, which I love. Kravitz has a lovely branch in Ariel. The health food chain Nitzat Haduduvanim has a branch, too, but my friend and I didn’t go in. We were put off by the fact that they had heat-sensitive products like whole wheat flour in displays in the sun outside the store. 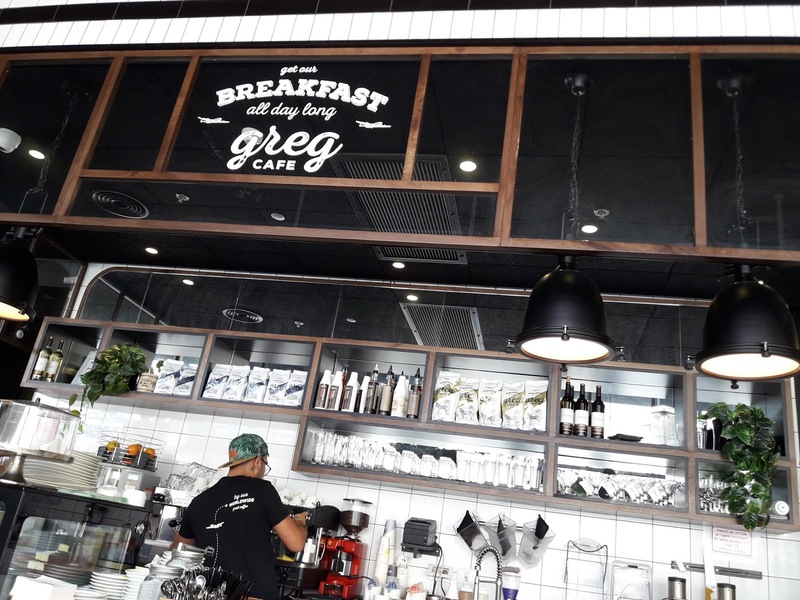 Obviously the manager, or is it a franchise owner, hasn’t a clue about how to care for delicate foods. The mall only opened very recently, so not all of the shops are full. But we saw that the elevator is in use, as is the escalator. As you can see, there’s lots of space, benches, etc. 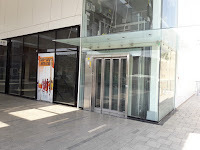 Some of the empty stores were being prepared for opening. We wandered around and peeked into the stores. There were many customers including young mothers with babies. 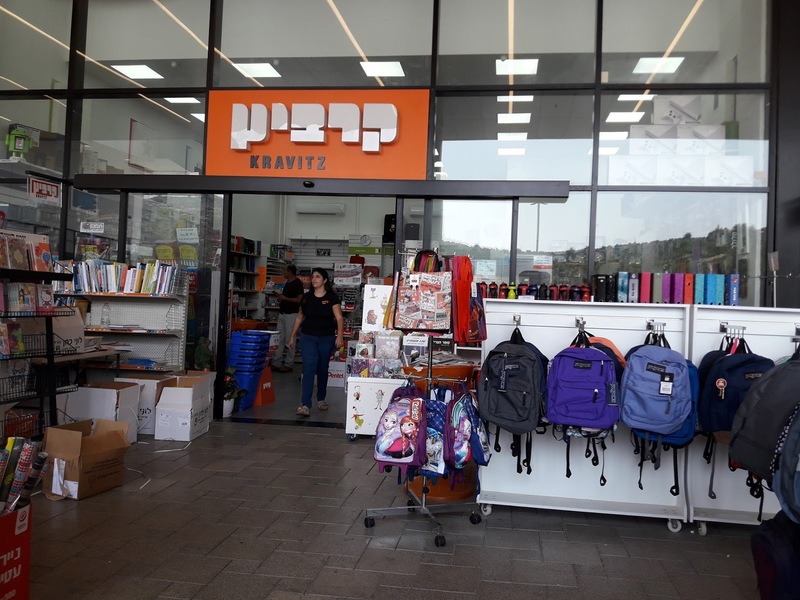 Our guess is that many of the customers are from the yishuvim, Jewish communities in the Shomron and northern Binyamin. 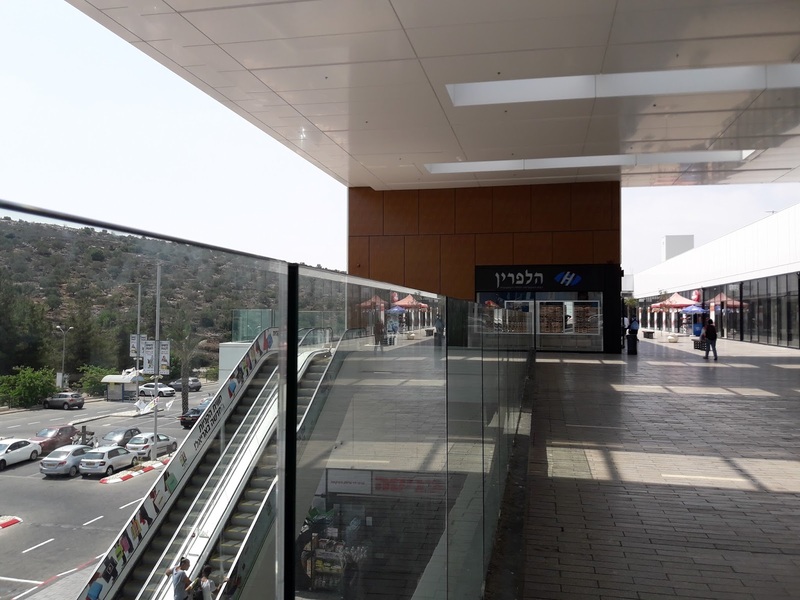 For those of us in the Shiloh Bloc, this Ariel Mall is closer by car than Sha’ar Binyamin and offers a much wider variety of shopping options. The cellphone store, which is near the Halpern Opticians, is a Golan agent, not Rami Levy’s own brand. Yes, Rami Levy has managed to go upscale here, as well as Mevaseret. There’s lots of parking in front of the mall, which is off of the main road that skirts Ariel. This makes it much easier for those coming “just to shop.” No doubt it’s harder for Ariel residents who don’t have cars. And for people like myself, it seems almost impossible, unless I have a ride to and from. 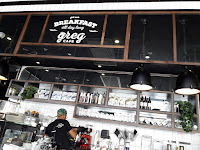 My friend and I had a lovely lunch at Greg, which I’ll blog about in a separate post, and then we shopped at Rami Levy. I had heard that it’s humongous, especially for those used to the Sha’ar Binyamin branch. It is pretty big and I did have trouble finding things, but that always happens the first time at a new supermarket. There’s a fresh fish department which was tempting, besides all the usual things I know from the Sha’ar Binyamin branch. I am happy with the prices I found there and bought more than expected. I even had to borrow a shopping bag from my friend who had bought less than she had planned. One thing I like much better in Sha’ar Binyamin branch is that the Kupah Rashit, where the management sits and you can redeem coupons etc. is next to the exit. In Ariel, it’s at the other end of the cash registers, so you may have to walk the width of the floor to get your free calendar etc. The Rami Levy is enormous. 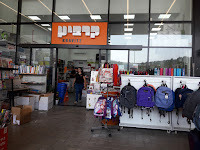 I definitely enjoyed my shopping adventure in the Rami Levy Ariel Mall and hope to return, Gd willing. 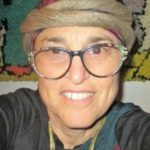 Batya Medad has spent most of her life in Israel, having made made aliyah from New York with her husband after their wedding. They began their Israeli life in Jerusalem but moved to Shiloh in 1981, where they live until this day. Many people know her from her blogs Shiloh Musings and A Jewish Grandmother, which are also featured on other media sites. Batya's pet project is promoting Women's Rosh Chodesh Prayer at the site of the Biblical Tabernacle at Tel Shiloh. Her email is shilohmuse@gmail.com.